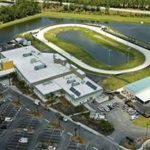 The Daytona Beach Kennel Club and Poker Room is a 56,000 square foot facility which includes a main club house, a paddock building and the dog track. 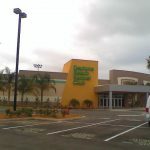 The facility officially opened in May 2008 after twelve (12) months of construction. 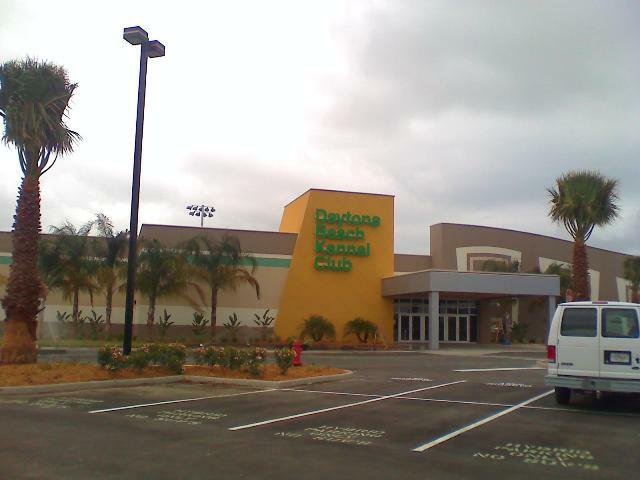 The Daytona Beach Kennel Club anticipates receiving a Silver Certification in Leadership in Energy and Environmental Design (LEED) Green Building Rating. 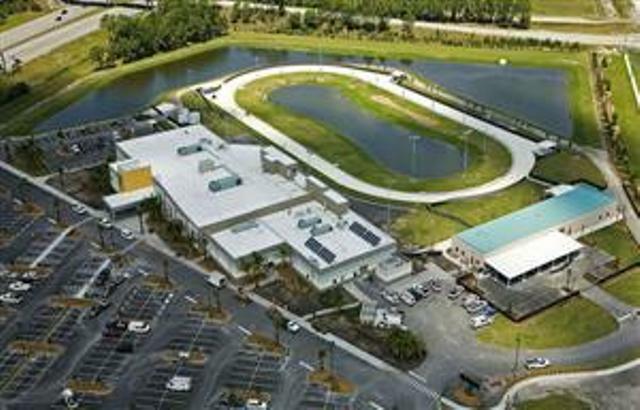 The facility was designed with an emphasis on reducing the overall impact of construction and building operations on human health and the natural environment. Some of the special systems that will contribute to the LEED certification that were installed include the interior lighting control which includes a light harvesting system. 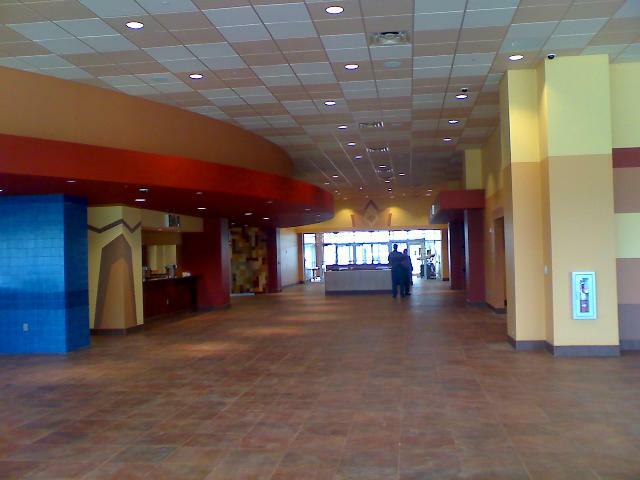 This system uses automatic lighting controls to adjust (increase or decrease) the interior light level based on the amount of natural ambient lighting. 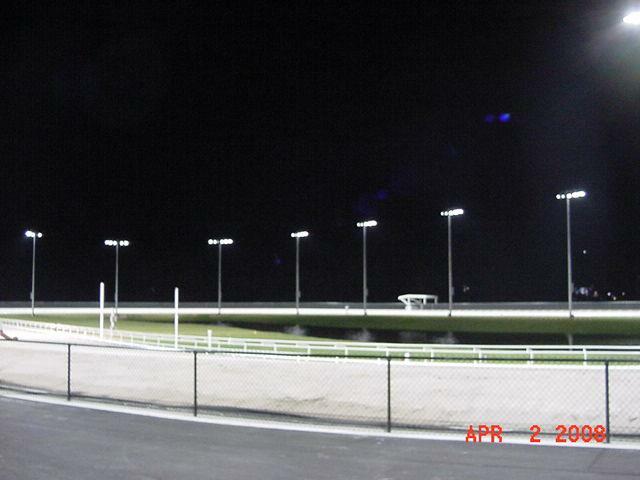 In addition low voltage relays panels were used to automatically control all parking lot and exterior building lighting. 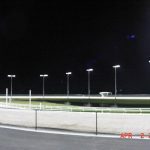 The actual track lighting was a supplied by MUSCO lighting which includes intranet control of the fixtures by computer for operation and monitoring of the system for operation and serviceability. 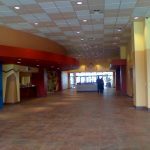 Systems provided by Carter Electric Company included the Fire Alarm, Access Control, Closed circuit television, and cable television wiring, Sound and public address system, and data communication including the fiber optic cabling. The facility also included solar panels with two (2) hot water storage tanks, lightning protection and a 500KW emergency generator system.